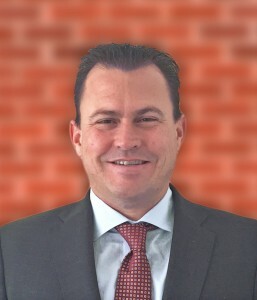 Brad Rendell is a founding member as well was President and Chief Operating Officer of Aderas. 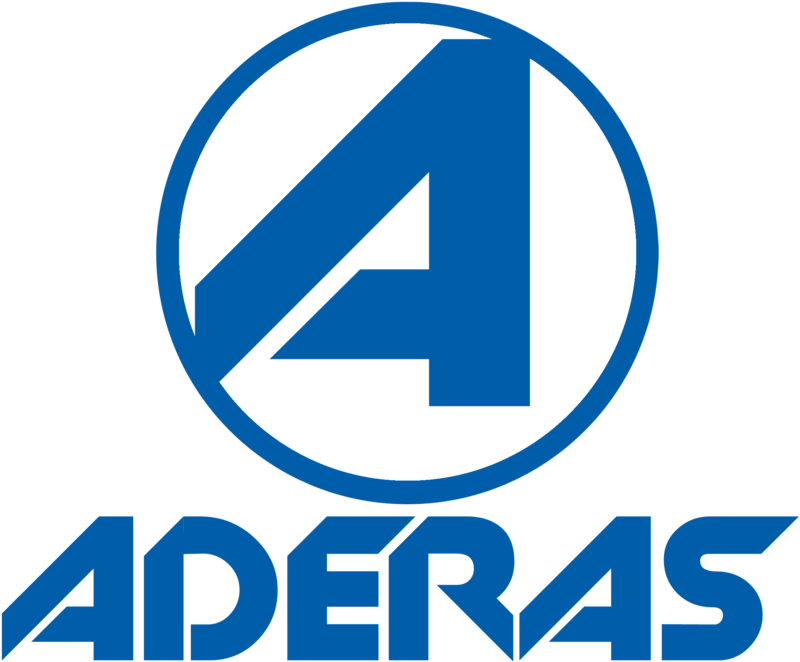 With continuous improvement always in mind, he oversees the day-to-day and internal operations and is Aderas’ contracts manager. Mr. Rendell is responsible for directing, challenging, and encouraging Aderas’ diversely talented individuals to maximize their creativity, originality and ingenuity. During his tenure at Oracle Corporation, Mr. Rendell worked as a liaison between Oracle Consulting Services (OCS) and Oracle Product Development . He is an expert with implementing and integrating emerging technologies into existing customer solutions and infrastructure. Mr. Rendell regularly attends technology conferences and networking events such as Oracle Open World, HIMSS, and AWS re:Invent to keep abreast of the latest business and technology trends.